Viezu has achieved near world fame with its Jaguar XKR 650bhp Vanta Black edition, and the Jaguar F Type 650bhp Predator, as tested by AutoCar in July 2016. 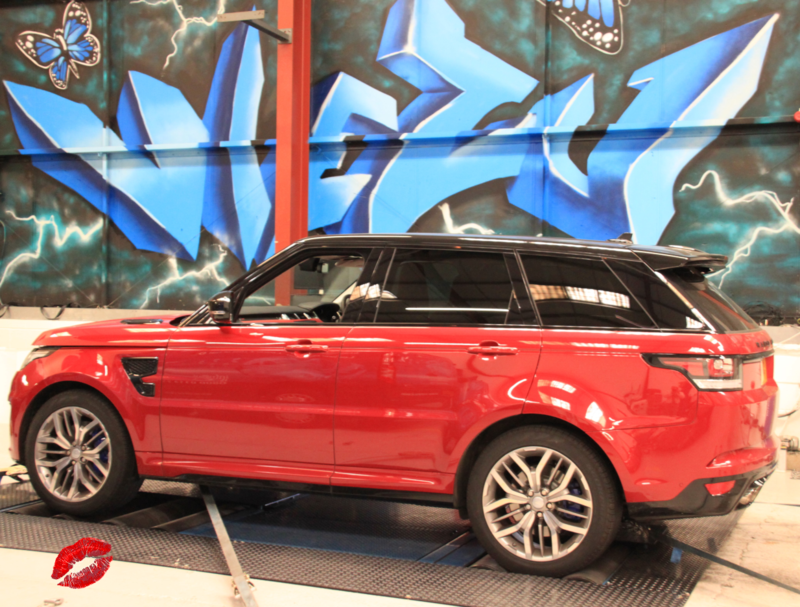 The Range Rover SVR of course shares the same V8 5.0 beating heart, and so it is no surprise Range Rover SVR tuning and upgrades can deliver the same type of impressive power gains. 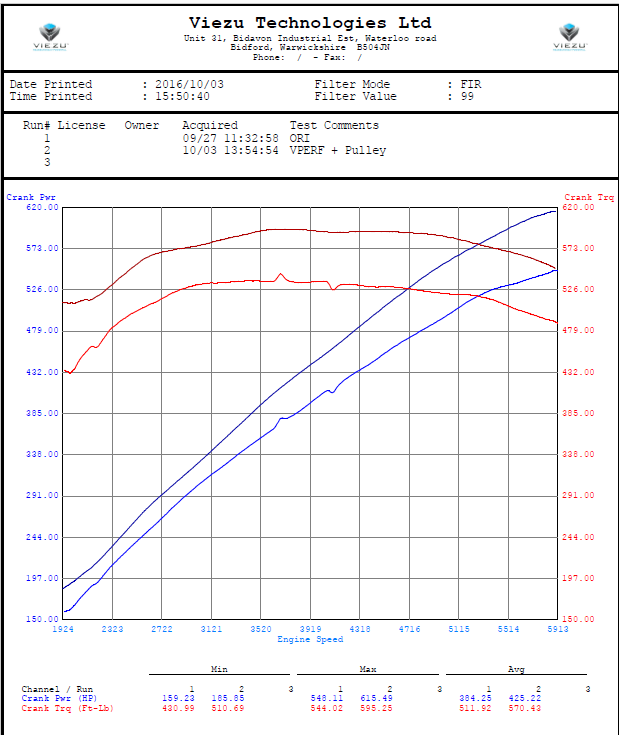 Range Rover SVR tuning and remapping will in fact see gain of around 70bhp, giving a huge lift in power, throttle response and “pull” across the full rev range, the addition of the smaller supercharger pulley to the SVR Range Rover really helps bring the power in sooner and lower down, meaning when you want a little more “go” its right on tap, turning the Range Rover SVR into a complete monster.